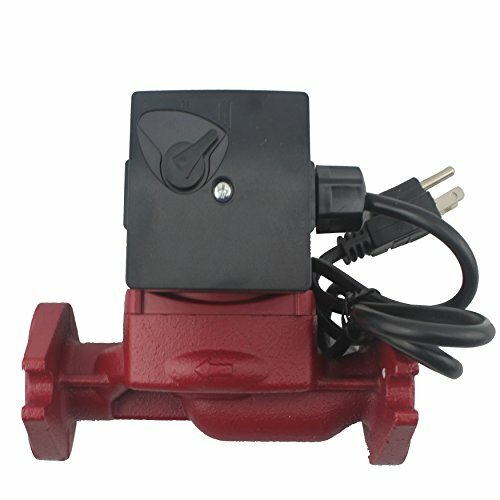 A heating circulation pump is used to speed up the heating process and circulation of domestic water. 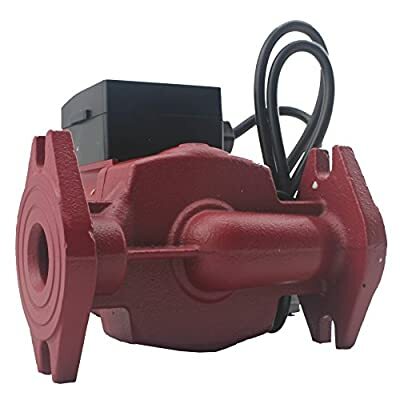 A circulation pump can be fitted to a hot water tank, manifold, swimming pool heating side, sidearm heat exchanger, and other parts of the heating system to help circulate the water in the house. 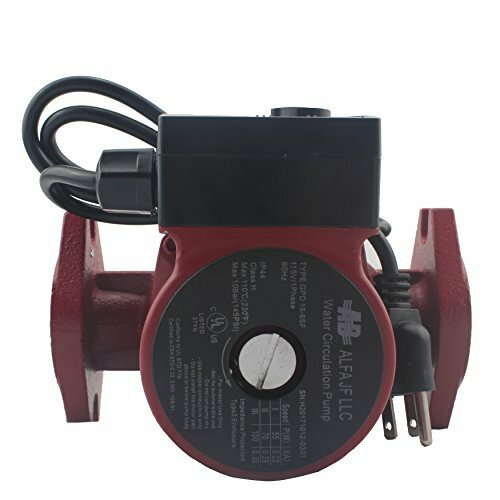 Our product comes with three speed options, allowing you to regulate the output to precisely match the requirement of the application. Our product, featuring a self-lubricating wet rotor design, operates whisper-quiet and maintenance-free. This listing is for the pump (with gaskets), flanges and bolts are included.